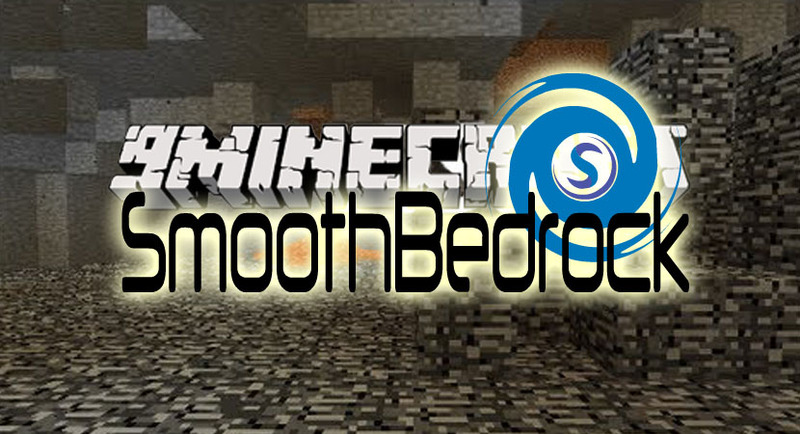 Smooth Bedrock Mod 1.12.2/1.11.2 fulfills each player the desire for a smooth hole. Bedrock replaced with a filler block. Stone (Default) or Dimension Defaults (e.g. Mars Stone). Lapis (Chance 0.0005%) – can be deactivated. 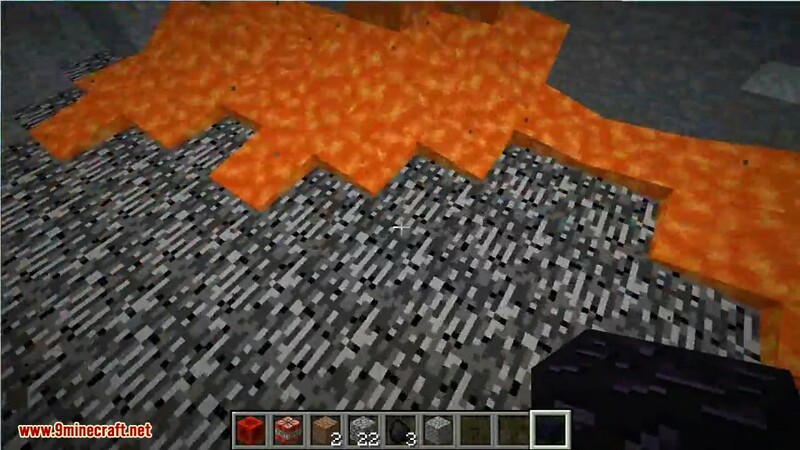 Redstone (Chance 0.0002%) – can be deactivated. 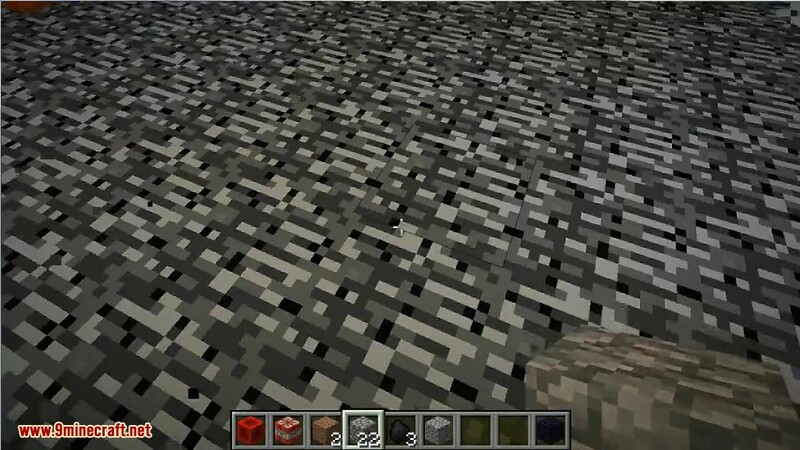 Diamond Ore (Chance 0.00001%) – can be deactivated. No effect on Flat WorldTypes.